Cosy and comfortable hostel in the centre of Belgrade. 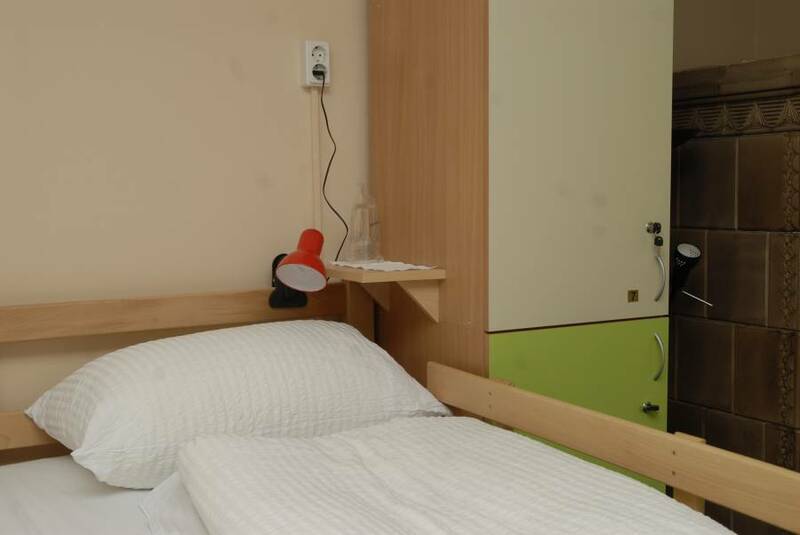 HostelFlash is located only a few metres from one of the most popular Belgrade streets - famous Terazije! 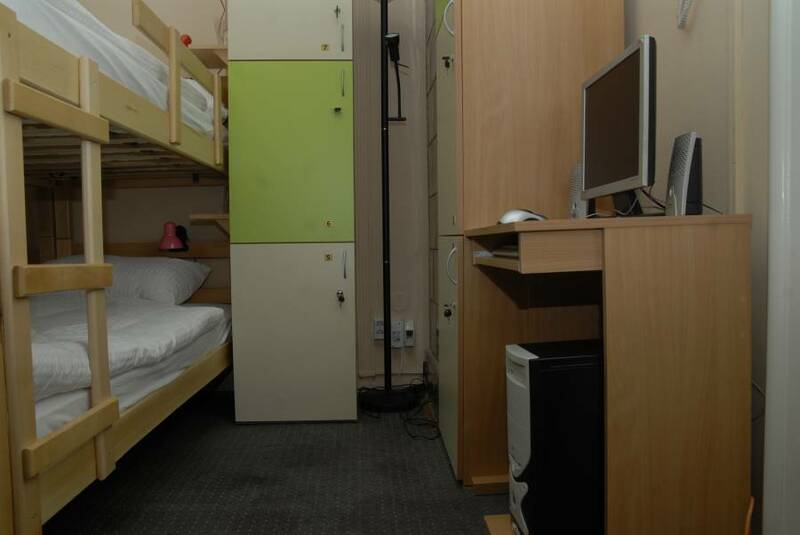 If you are looking for an cheep, comfortable and modern hostel in the city center then you are at right place. 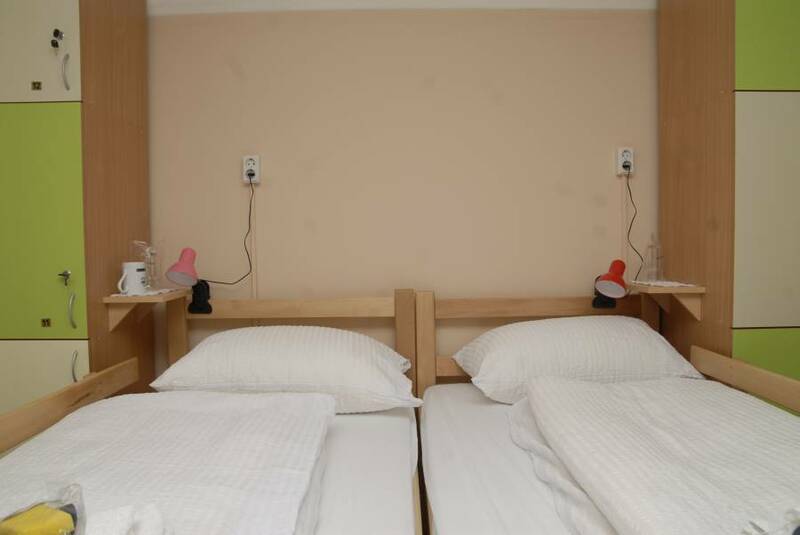 Hostel Flash is located just 2 minutes from the main pedestrian zone. Wide specter of bars, cafe shops, clubs, nightspots and restaurants are practically on our doorstep. 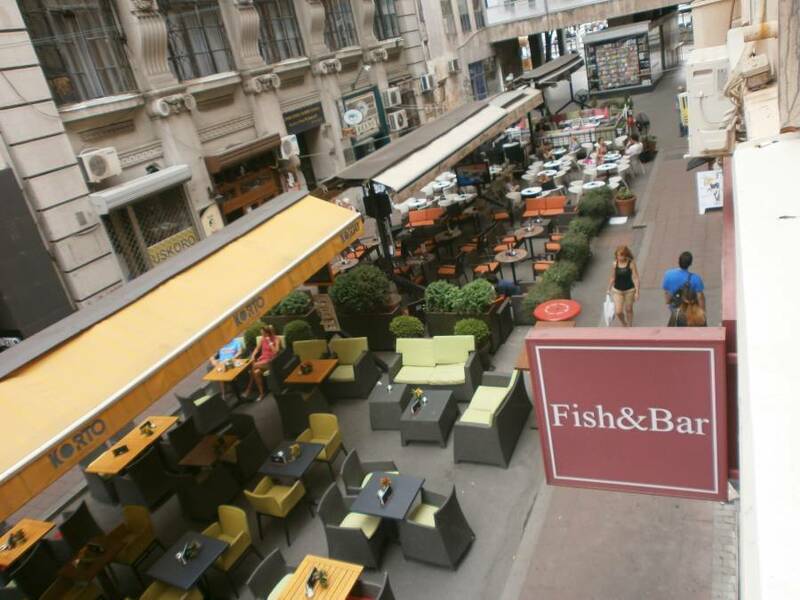 You can easily walk to all of the main Belgrade landmarks and attractions. 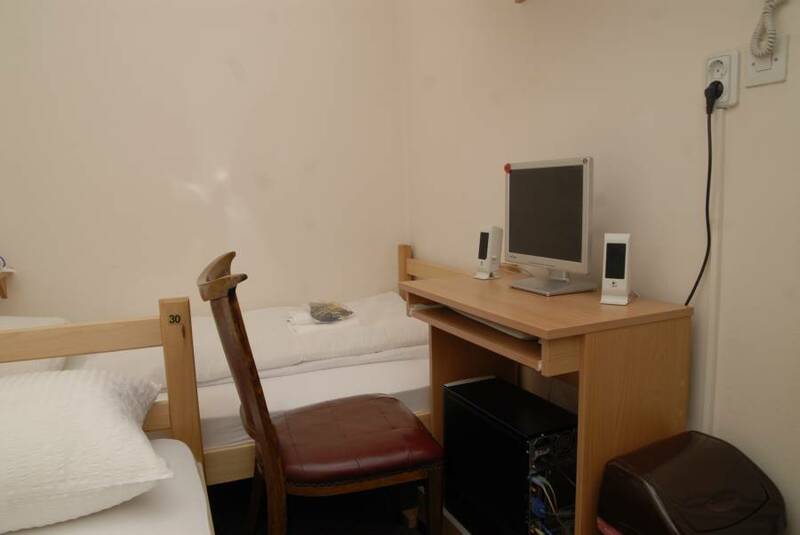 Free wireless internet is available throughout the hostel. At the reception you can get tourist maps and directions, and in each room there is a computer and TV with cable TV. Our guests are allowed to prepare meals in the shared kitchen which is equipped with cooking accessories. Washing machine and dryer is available for an extra charge. Signing up is possible around the clock. At your disposal is a common terrace. Distance to the Central Railway Station is 500m. Nikola Tesla Airport is 15 km away. Airport shuttle service is available for an extra charge. Destination Old Town is an excellent choice for travelers interested in historical sites, shopping, food and nightlife Belgrade is famous for. Friendly staff will provide you with all neccessary information and assistance. TAXES ARE NOT INCLUDED IN QUOTED PRICES OF ACCOMMODATION !!! 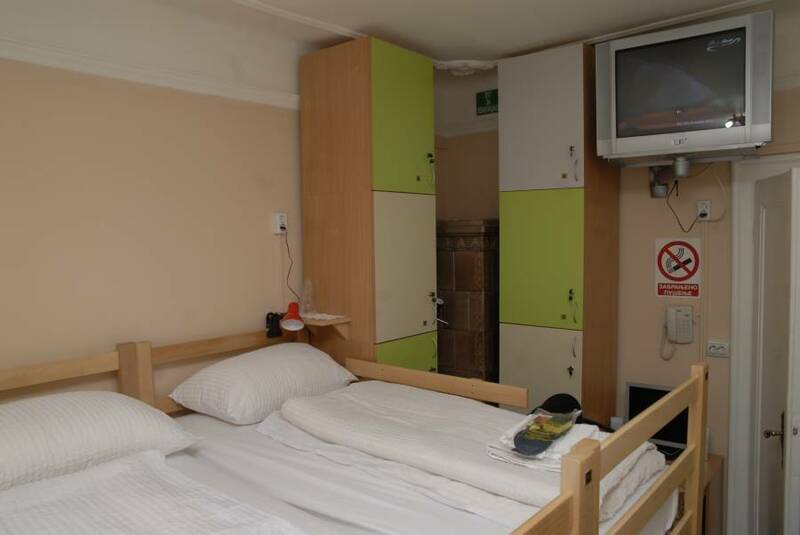 HOSTELFLASH is easy to reach on foot from Belgrade Main Train and Bus Station (approx. 500 metres).